“We want to be the engine behind the future of MaaS – hence the term “Managed MaaS”, which will transform current fleet businesses to provide next generation mobility services,” said Abhay Jain, CEO of ActiveScaler. “Traditional fleet management services and systems are quickly becoming obsolete because of issues like high upfront software and hardware costs, poor ecosystem integration, and lack of flexibility, which are limiting the type and quality of services that can be offered. 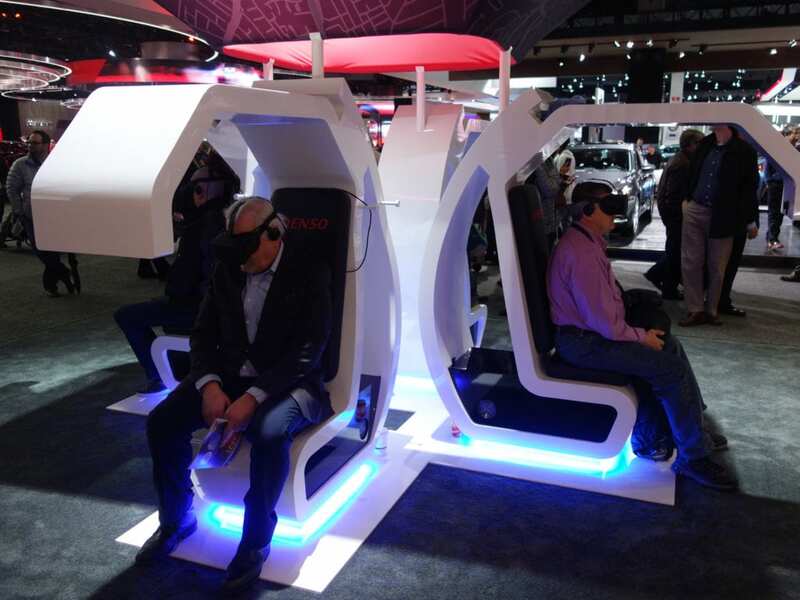 DENSO plans to expand its venture capital investments in a broad range of new technologies to make a world of self-driving, truly connected cars a reality. 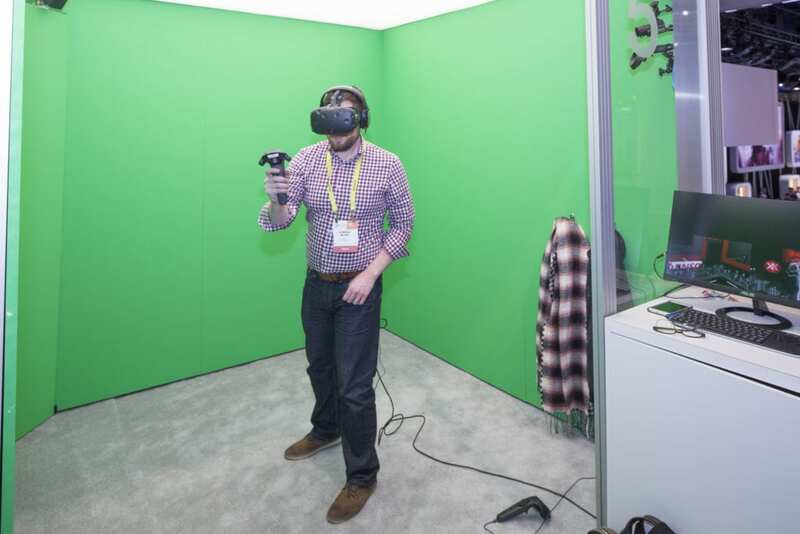 Startups attending CES can sign-up for a 20-minute pitch meeting by visiting www.densomedia-na.com/cesstartups. Meetings will take place on Wednesday, January 10 and Thursday, January 11 from 1-4pm PST at DENSO’s CES exhibit in LVCC, North Hall #7917. 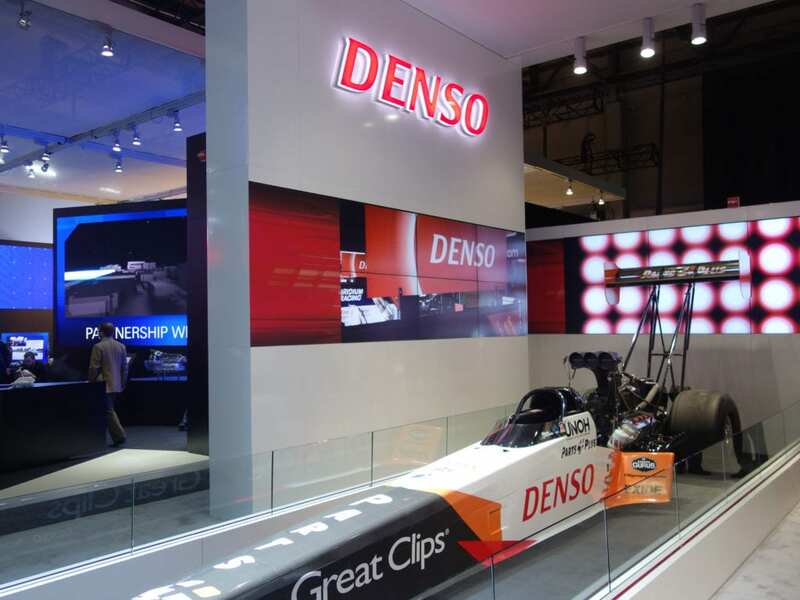 DENSO is a leading global automotive supplier of advanced technology, systems and components in the areas of thermal, powertrain control, electronics and information and safety. 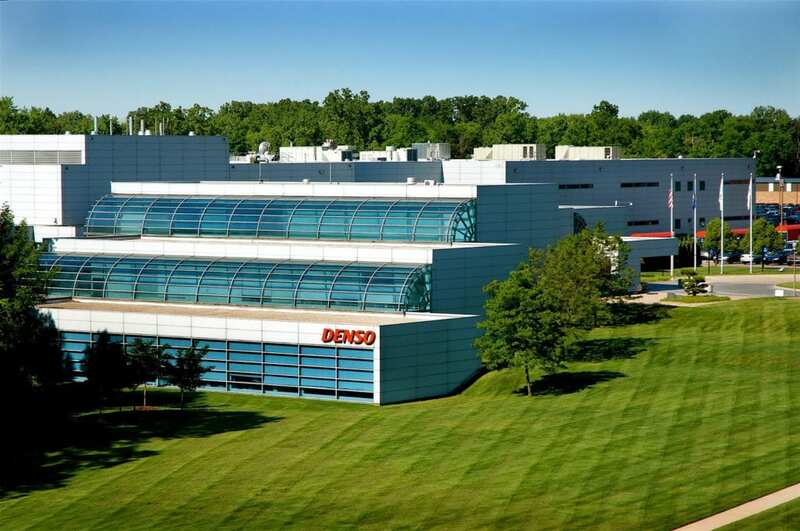 With its North American headquarters located in Southfield, Michigan, DENSO employs more than 23,000 people at 30 consolidated companies and affiliates across the North American region. 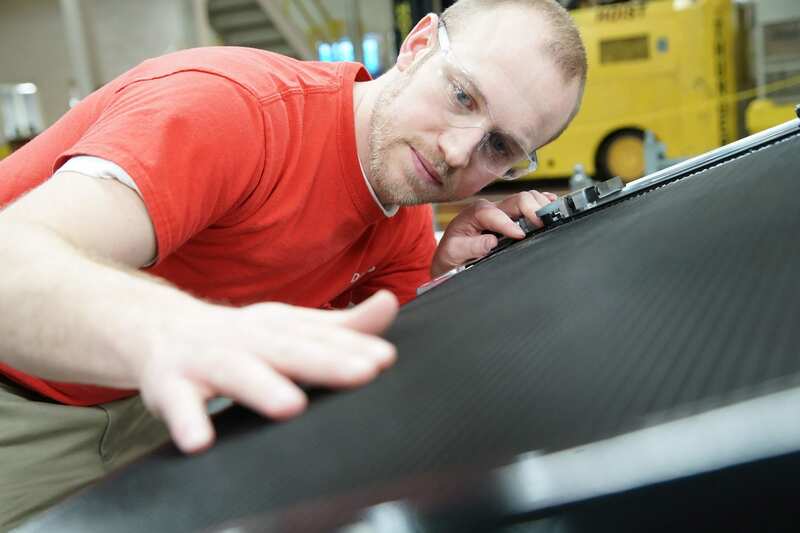 Of these, 28 are manufacturing facilities located in the United States, Canada and Mexico. In the United States alone, DENSO employs more than 17,000 people in Alabama, Arkansas, California, Iowa, Georgia, Kentucky, Michigan, North Carolina, Ohio, Pennsylvania, South Carolina, Tennessee and Texas. DENSO’s North American consolidated sales totaled US$9.6 billion for the fiscal year ending March 31, 2017. For more information, go to www.denso.com/us-ca/en. Connect with DENSO on Facebook at www.facebook.com/DENSOinNorthAmerica. ActiveScaler exponentially improves the flow of people and goods for transportation providers. The company’s Managed Mobility-as-a-Service (Managed MaaS) product suite includes FleetFactor™, In-Motion™ global platform and API, and IMBOT™ that revolutionize mobility by automating operations management with contextual analytics, machine learning and artificial intelligence. Transportation providers can readily improve and expand service offerings while making sense of a growing stream of real-time data. ActiveScaler focuses on serving a range of transportation providers from individual mobility operators to multi-mode integrators and large scale commercial fleets. For more information, please visit www.activescaler.com.